Traveling with young children in wine country isn’t always easy. Neither is finding places to eat that can satisfy the desires of both young diners and their parents. 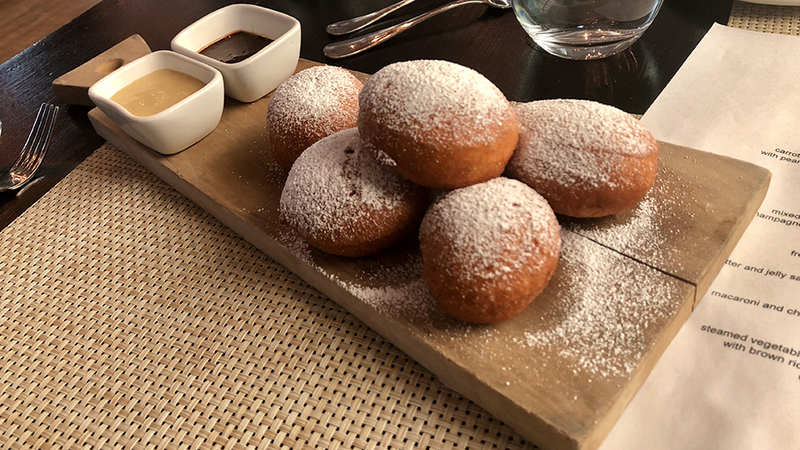 In this article, my son, Giulio, and I profile six of our favorite dining destinations in Napa Valley that serve outstanding kids' meals and also offer plenty for the adults. Our criteria in evaluating these six restaurants are quality of food, menu choice and service. Founded in 1949 as Taylor’s Refresher, Gott’s is a must-visit for kids and adults alike. 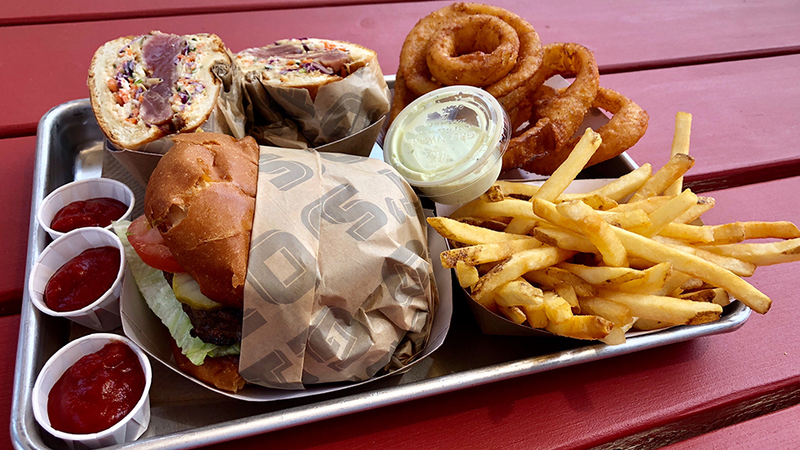 The menu features a long list of roadside classics, ranging from the tried and true to a number of modern California creations. Salads and a handful of vegetarian options round out the menu. Outdoor picnic tables completes a dining experience steeped in 1950s Americana. The Grill is the casual restaurant within the Meadwoood resort complex. Outdoor tables provide striking views of the nine-hole golf course and surrounding woods. The kids’ menu covers all the basics, but isn’t going to win any awards for creativity. Service is exceptional. Cindy Pawlcyn’s Mustards is a Napa Valley institution serving what she calls “deluxe truck stop classics.” Always bustling, Mustards is also a very fun place for lunch or dinner. 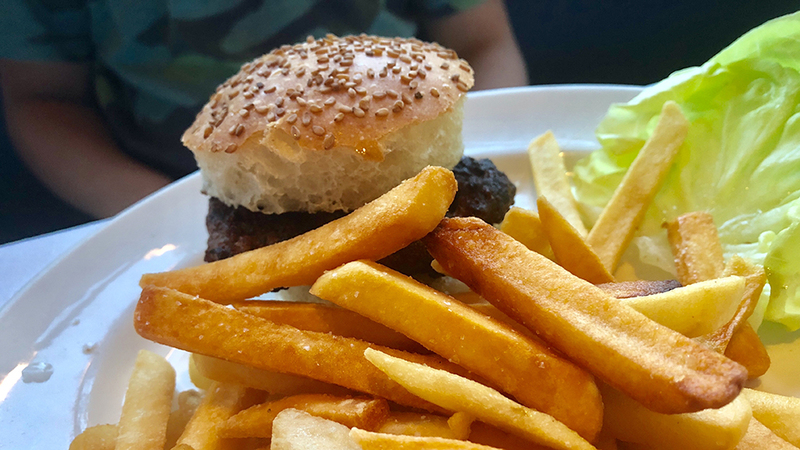 We like Mustards for many reasons, including a kids’ menu that treats children like serious eaters. Sure, a delicious burger is offered alongside other staples, like the grilled cheese sandwich and mac and cheese. 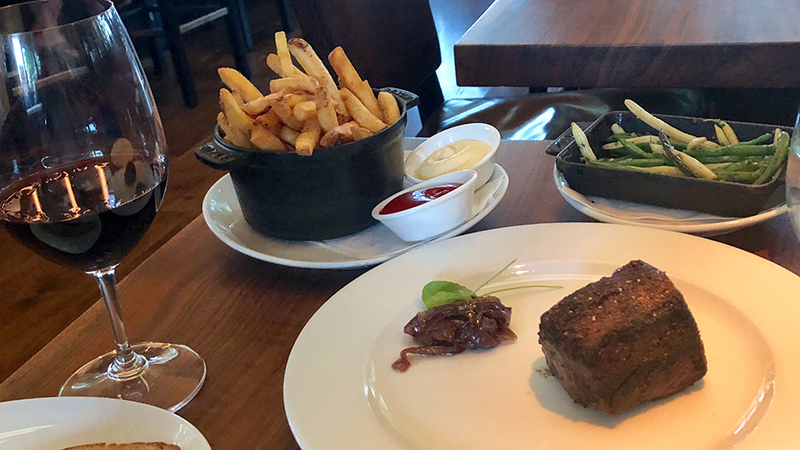 But younger patrons can also choose the BBQ Grilled Chicken with Mashed Potatoes, the Smoked Baby Back Ribs with Housemade Potato Chips, or the Little Trucker For Two - a grilled hanger steak with fries. 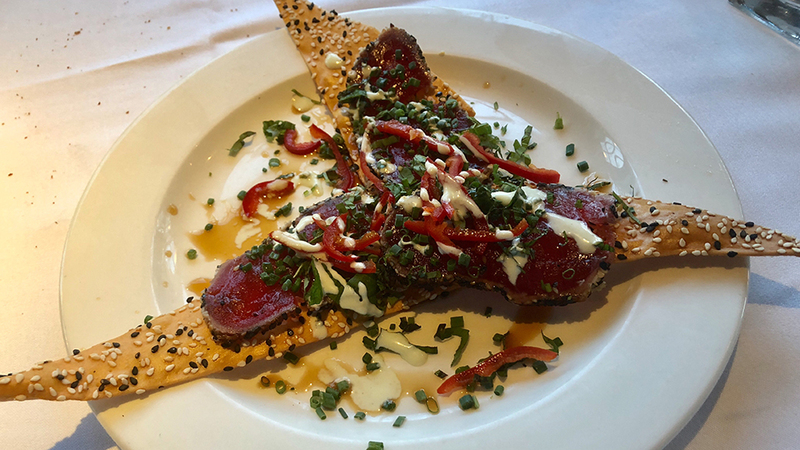 The menu promises “nothing green, just steak and taters!” Adults will find similarly hearty fare, along with some lighter choices, such as the Ahi Tuna Crackers and several salads. Leslie Rudd passed away earlier this year, but not before making a lasting contribution to the culture of Napa Valley wines. A serial entrepreneur and active philanthropist, Rudd owned numerous food and wine businesses over the years, including Dean & DeLuca and Oakville Grocery, along with the Swanson, Covenant, Edge Hill wineries, and the crown jewel Rudd Estate in Oakville. In my opinion, though, Rudd’s biggest contribution was his vision in creating the most comprehensive Napa Valley-only wine program anywhere in the world. Much of the current rediscovery, appreciation (and accompanying high prices) for Napa Valley wines from the Golden Era of the 1960s and 1970s started here. The main dining room at Press might be a bit much for some children, but the smaller tables by the bar are the perfect spot for an informal meal. There is no kids’ menu per se, but there are plenty of choices to satisfy even the most finicky of palates. To be sure, Press is a splurge, but it’s worth it. Chef/Proprietor Richard Reddington’s Redd-Wood offers a casual alternative to his more upscale Redd, which is just a few blocks away. 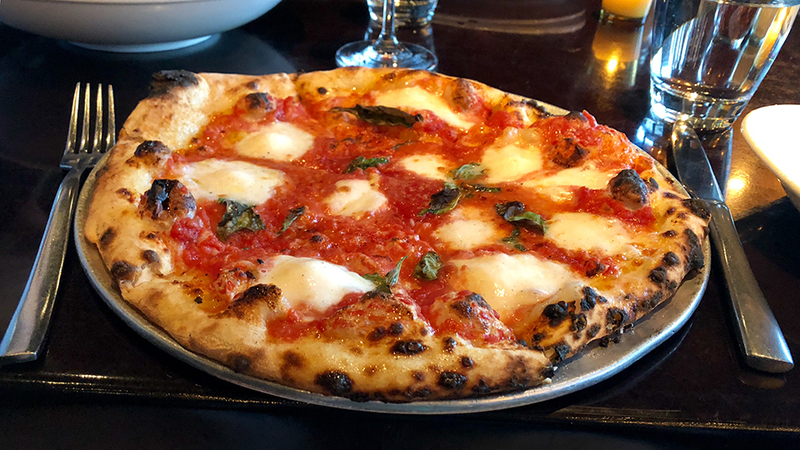 The menu is built around a core of pizzas, but also offers a number of appetizers, salads, pastas and mains as well, with plenty of kid-friendly options. Located in the Solage Resort, Solbar is one the best choices for dining up-Valley. Solbar’s outdoor dining area, with a view of the pool area and fire pits, is very relaxing, while the inside dining room is a bit cozier in feel. 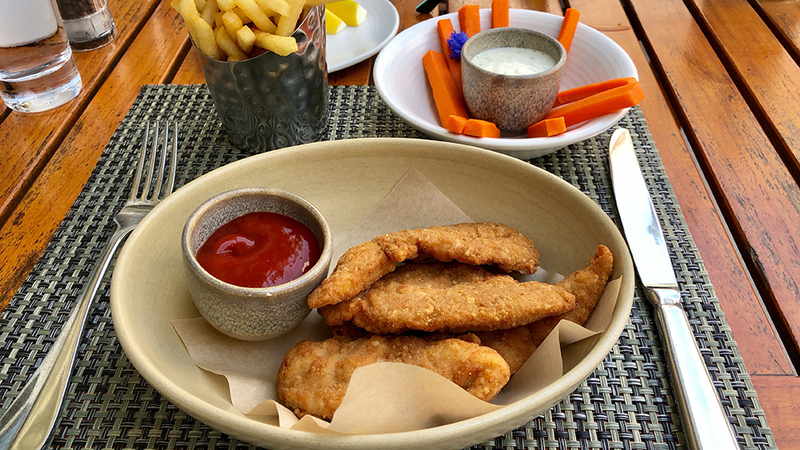 The kids’ menu has a number of options, from the standard fare to more creative options, like the Chicken and Fish Tacos and the Steamed Vegetables with Brown Rice. Adults order from a menu divided into ‘healthy, lighter dishes’ and ‘hearty cuisine,’ with plenty of options on both sides. A menu of sushi, poke bowls and assorted lighter dishes is offered in the lounge.